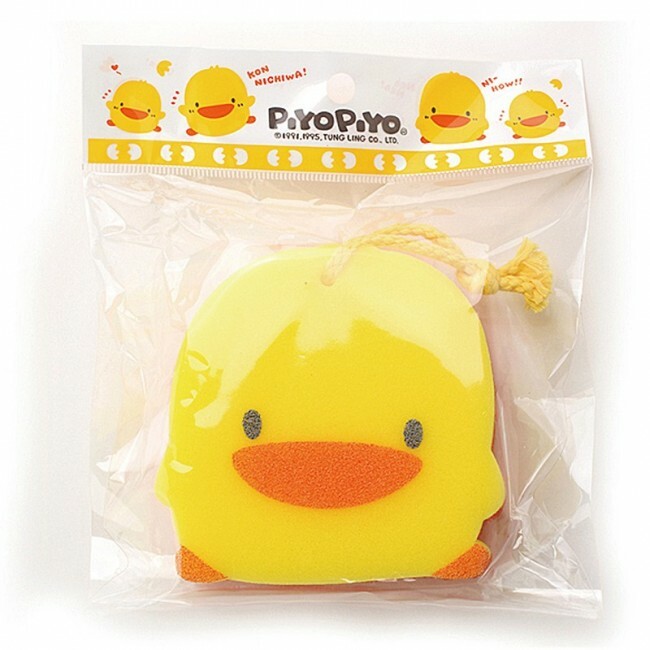 Show baby that getting clean can be fun with the adorable Double-Layer Bath Sponge in our popular Piyo Piyo character design. 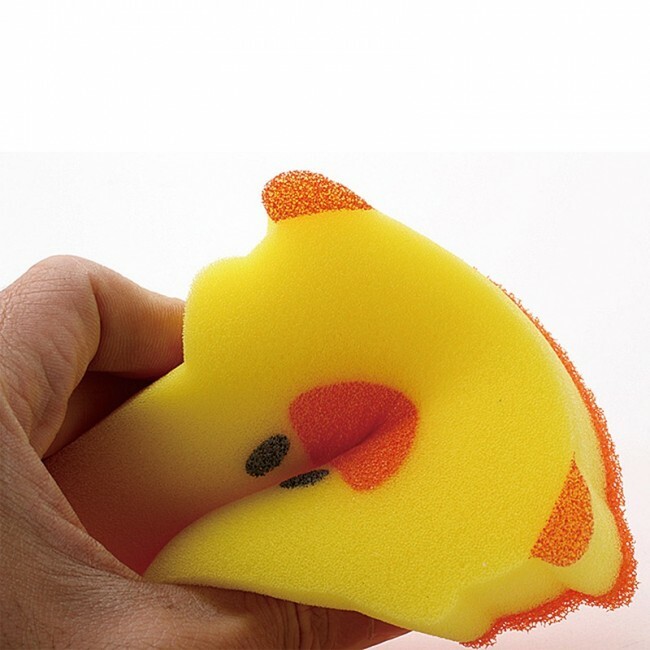 This soft sponge produces a fine foam for a thorough clean. 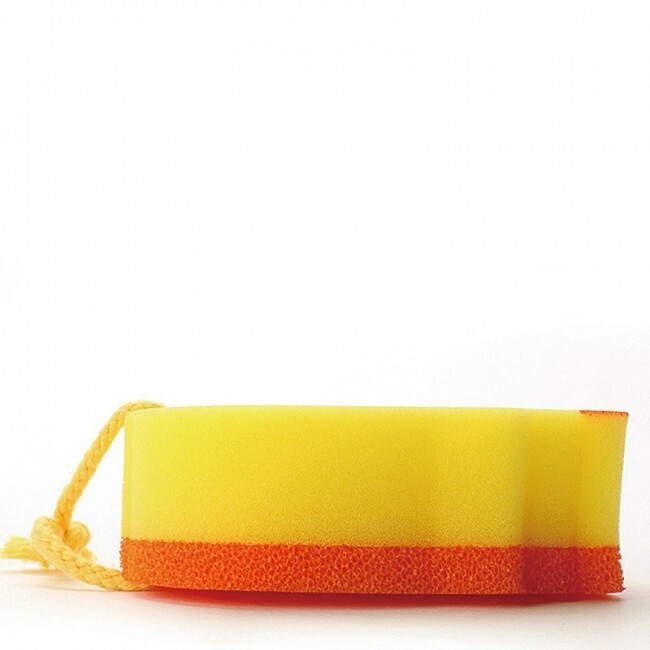 The slightly rough surface stimulates skin, promotes metabolism and removes dead cells, leaving skin soft and smooth. 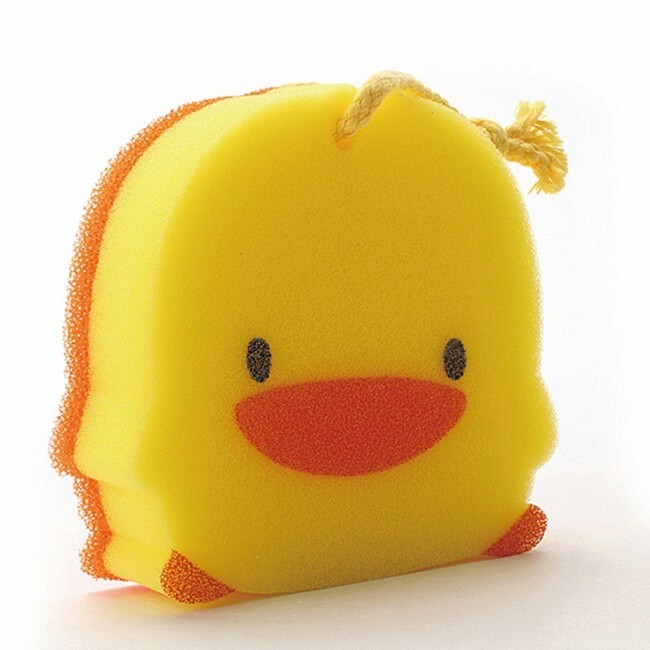 • Use with Piyo Piyo Bath Body Wash for the best effect.